Do you feel ready to take your practical test? What does your instructor think? 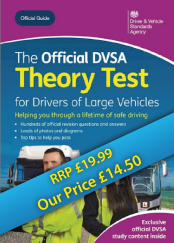 The average person who passes a driving test will have had about 45 lessons and 20 hours of private practice. But that does not mean just because you may have had 45 lessons and 20 hours of private practice you are ready. 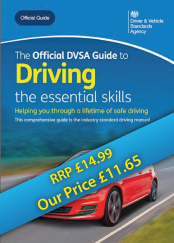 Some people take to driving easier than others, so it will take you as long as it takes you. If that means you need 90 lessons and 40 hours of private practice then so what! 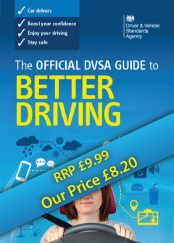 Be strong, don't bow to peer pressure with their really helpful comments such as "Passed your test yet", "HOW! many lessons did you say you had? ", "You should have passed by now", "I passed on my 17th birthday", "what's the problem?". 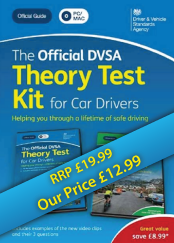 Perhaps its best not to mention anything about taking lessons or driving tests in the first place, then you won't have to put up with this well meaning confidence sapping rubbish. 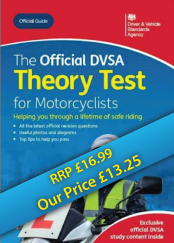 Just make sure you don't waste everyones time and ruin your confidence by submitting to a test before you and your instructor feel confident you are at the required standard. Despite what the less informed might say, it is not in your instructor's interest to make you have lessons you don't really need. Your instructor really, really, wants you to pass so that you will recommend others. Think about the following statements, if you don't understand what we are getting at then maybe you need more lessons! 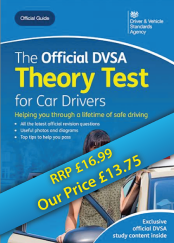 If you drive like a learner the examiner will treat you like a learner. 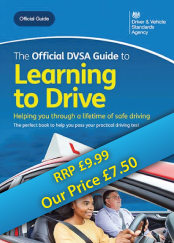 Learner drivers don't pass driving tests, however most drivers do.